Are you happy with the sound quality of your music streaming app? You might not think much about it. But audiophiles are always on the hunt for better sound quality, and a new streaming service has debuted, offering to deliver it. Qobuz, new to the US, supports much higher audio quality – according to the company, as much as 29 times better than Spotify. 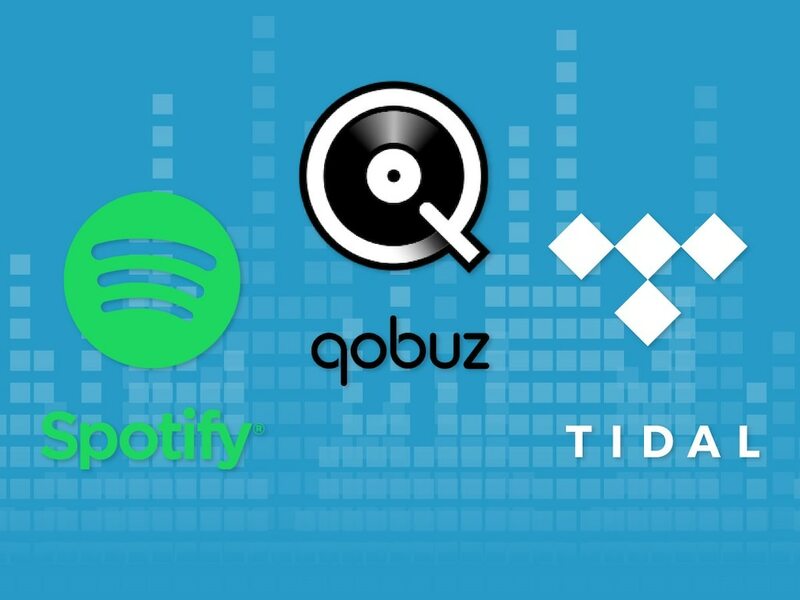 Qobuz is different, though – it delivers (depending upon the track), high quality MP3s, CD-quality music, and 24-bit lossless tracks just as conveniently as Spotify and Tidal deliver their respective sounds.